An oil rig is a mechanized platform that helps oil companies extract the fossil fuel from its source, usually underground or the bottom of the ocean. Oil rigs are highly complex pieces of engineering, with several components and subcomponents. 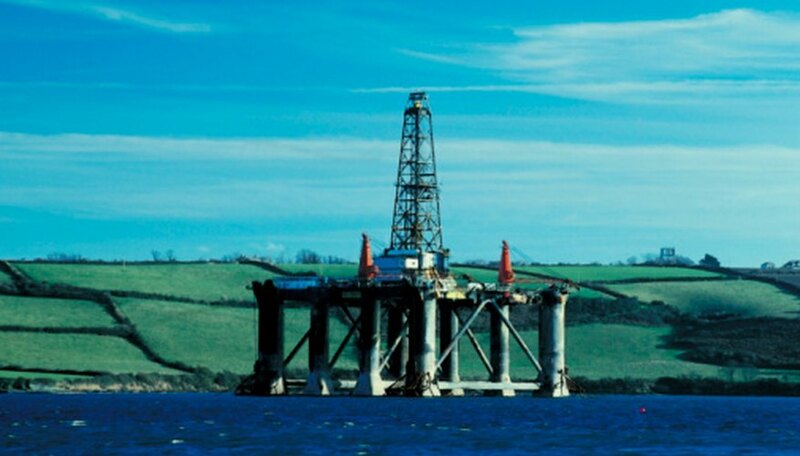 It you are interested in oil rigs and have an engineering-related school project coming up, a project on how to make an oil rig can be an excellent idea for you. One of the best projects involves making a miniature oil rig yourself. A model oil rig copies the basic components of a rig — drill, pump, platform, racks and cables. A simple model oil rig can be made out of popsicle sticks and glue; in this project, you design the basic components of a rig using popsicle sticks, and explain how they all come together when you show the project to the class. A more complex model would use wires, metal components, drill bits and pumps. In this project, you could use the model to actually show the class how the pieces are made and how they work. The construction of an oil rig is a long, complex process. Oil rigs take months, even years (in the case of offshore rigs), to build. A project on the construction of oil rigs could explain how construction crews assemble rigs, using diagrams and verbal descriptions. This project would explain how oil rigs are financed, what kinds of construction and engineering teams put them together, which raw materials are used in construction and how long construction takes. This can take the form of a written or oral project. Oil rigs can't be set up anywhere. They have to be set up in oil fields where the physical geography permits extraction. Because of this, oil rigs need to be constructed to fit the geographic features of the area where they are set up. A project on the geographic aspects of oil-rig construction could talk about different types of drills needed to penetrate different surfaces, or the importance of designing offshore platforms that will stay anchored in place. The ultimate purpose would be to show the class how to make an oil rig in different settings. 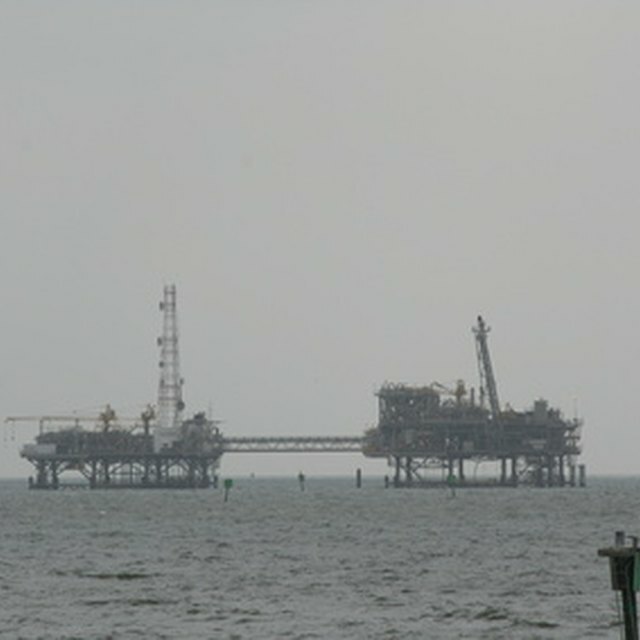 There are many different types of oil platforms. Fixed platforms are tied to the ocean surface with concrete; semi-submersible platforms float on the water; and tethered platforms are anchored to the ocean floor so as to eliminate movement. One project on different platform types uses diagrams to illustrate how engineers make different types of oil rigs for different purposes. In this project, you get blueprints for different types of oil rigs and explain how they differ, how each is made and where each is used. Button, Andrew. "School Projects on How to Make an Oil Rig." Sciencing, https://sciencing.com/school-projects-make-oil-rig-8696129.html. 25 April 2017.